• The 25th President of the United States was William McKinley, Jr.
• The number of Florida electoral votes that won the 2000 U.S. presidential election was 25. • On a Major League Baseball team, 25 is the size of a full team roster for most of the season. • “World Pasta Day” is the 25th of October. • The PAL video standard has a per second frame rate of 25. • Lawrence Bragg won the Nobel Prize in Physics in 1915 at the age of 25. • Francesco Boggian set a Guinness World Record in 2008 by making 25 tortellini in three minutes. • Manganese has the atomic number of 25. • In Portugal the maximum life sentence is 25. • 25 is the number of cents in a quarter. 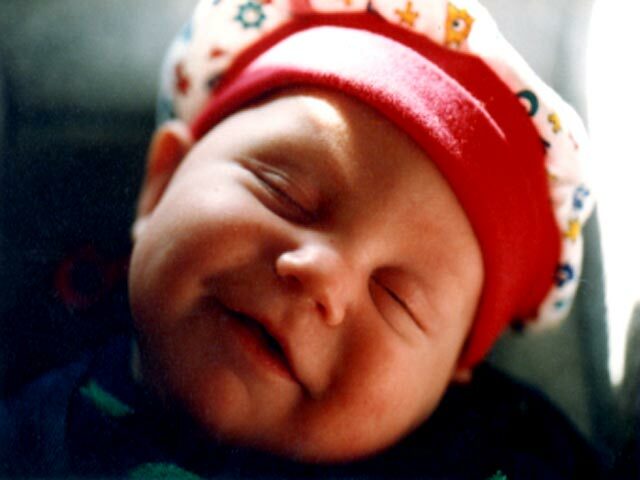 And of course the most important 25 fun fact of the day is that my amazing son Liam was born 25 years ago today.